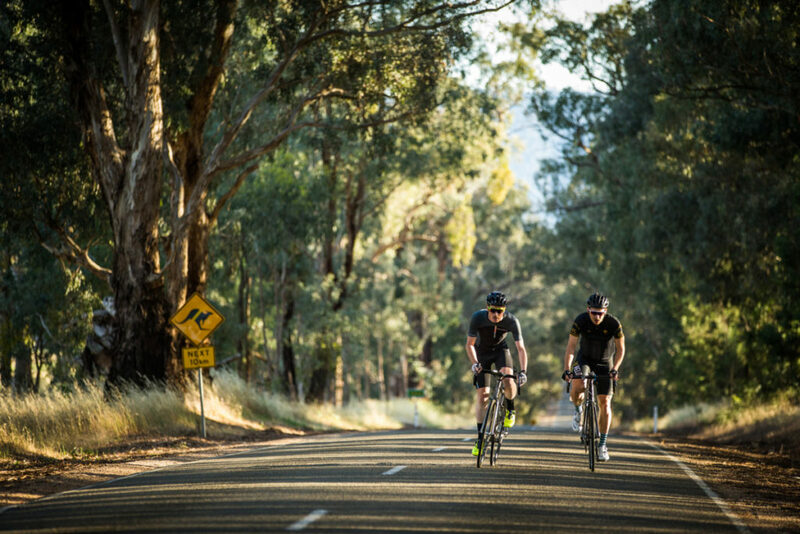 • From the roundabout in the centre of town, ride south-east out of Beechworth along Camp Street (Albert Road) for 500m and turn right into Kerferd Road (which turns into Buckland Gap Road). • Descend approximately 10km's down to Murmungee Road (Bowmans Road). • Follow the tar seal around and turn left at the tennis courts into Bowmans Road, then right at the Great Alpine Road. • Once through Everton, turn right into White Post Road and another very quick right again into Diffy Road.  • Follow Diffy Road until you reach Beechworth, turn right onto Bridge Road which will take you all the way up the hill to the Beechworth main street. This is a popular ride the locals simply love!